Howdy. This EP (released in 2009) by electronic artist Khonnor was added to Spotify four days ago. Enjoy! Hello. 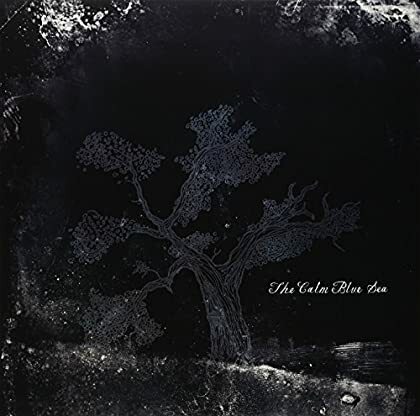 The fine self-titled debut album by The Calm Blue Sea, released in 2009, is now being reissued and thus a very recent addition to the Spotify library. Genre: post-rock. Enjoy! Good evening. 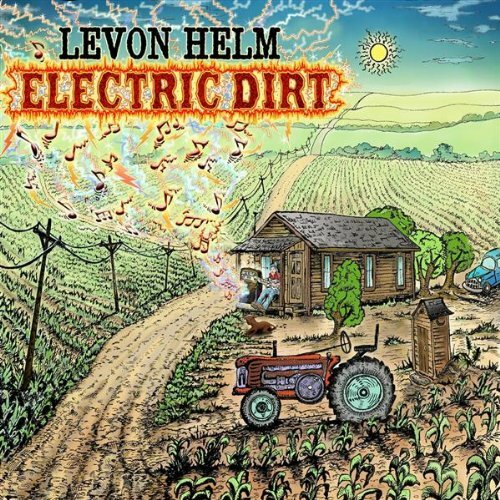 A couple of albums by Levon Helm was very recently added to Spotify. This one, released in 2009, is my top pick. Enjoy! Howdy folks. It took me a couple of days to understand what was going on with this album, but now I know everything. 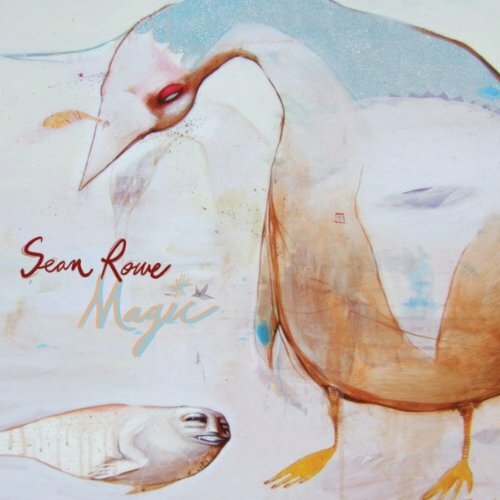 This album, the second one by singer-songwriter Sean Rowe, was first released in 2009 (via CD Baby). Then he was signed to Anti Records in 2010 and they are now releasing this very good album again as a 2011 release. Yeah, it was not so hard to understand when I found all the information I needed. Anyway, give it a try and enjoy! Howdy folks. From todays Spotify update comes this special album from Julian Lynch. It was first released on cassette in 2009, then got a digital release in 2010. 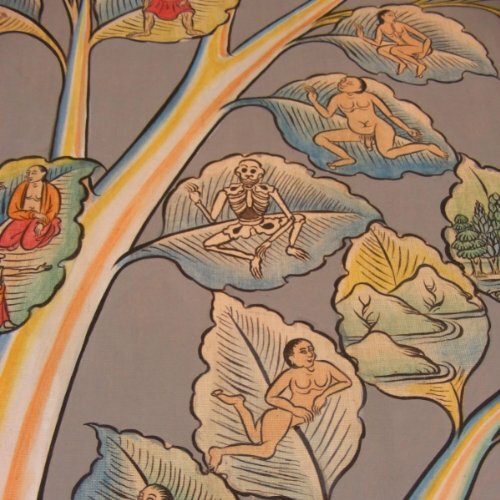 Genre: experimental psychedelic lo-fi folk-pop. Enjoy! Hey again. This is a find that should make many of my readers happy. 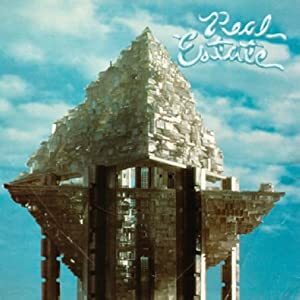 From a very recent Spotify update comes the self-titled debut album by Real Estate. It was released all the way back in 2009 and now I can finally remove it from my list. Genre: surf pop/rock. Enjoy! Hello again. This album was first released back in 2009 and I have no idea when it was added to Spotify. Genre: dreamy lo-fi pop. 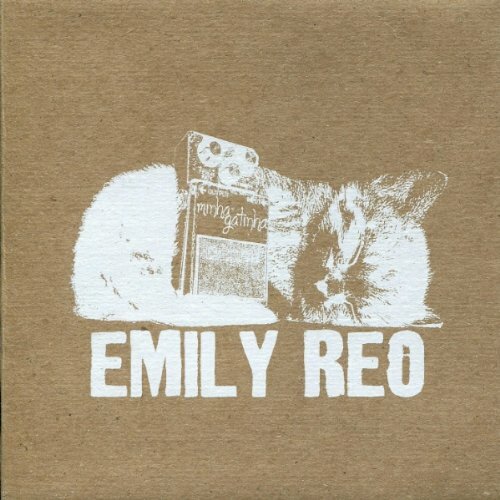 Enjoy Emily Reo! Hello friends. 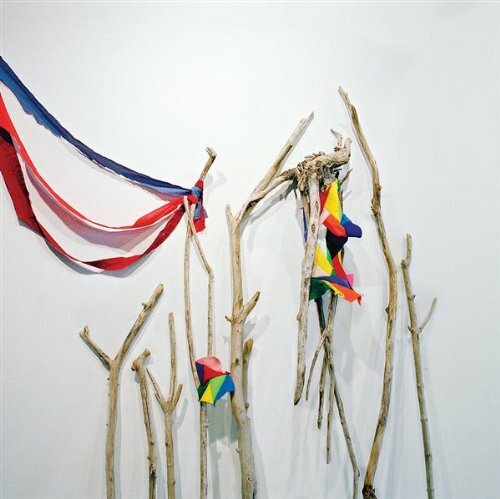 Thanks to last.fm I recently discovered experimental folk band Bruce Peninsula. 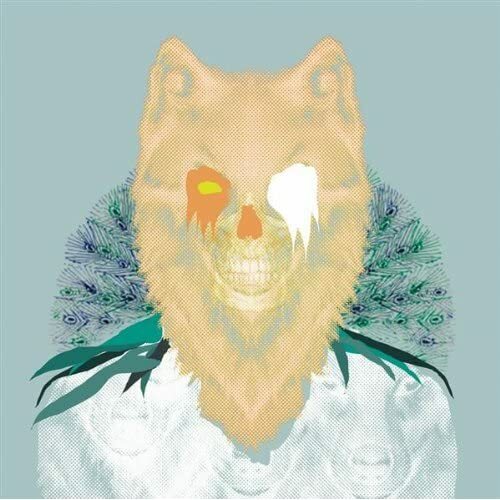 This is their fine debut album from 2009. I have no idea when it was added to Spotify. Enjoy! Hey. This indie rock album, released all the way back in June of 2009, was very recently added to the Spotify library. 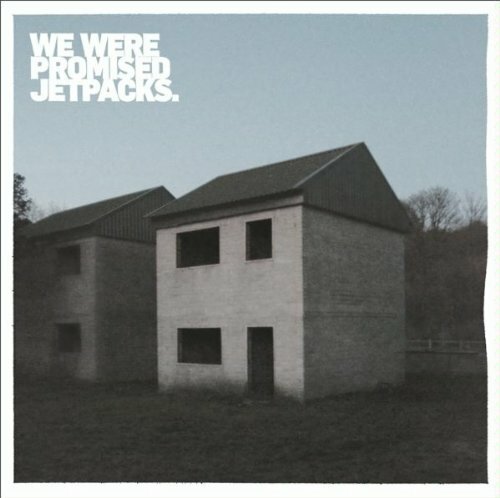 Read some reviews and enjoy We Were Promised Jetpacks! Hello again. Quite a few shoegaze releases have been featured on the Spotinews blog lately and here is yet another one. Forget The Night Ahead was released last year and is a solid album for sure. 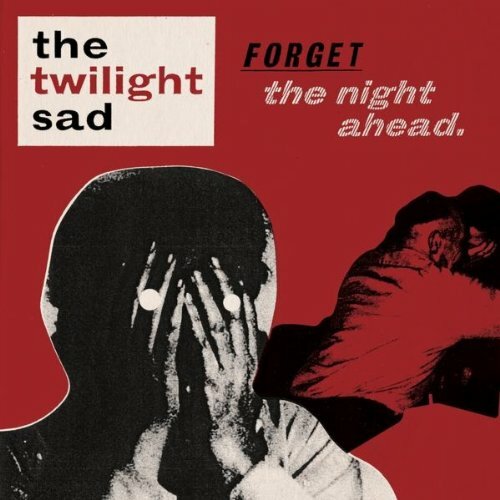 Enjoy The Twilight Sad!